Home Others	Uber self driving car accident – Who is at fault? 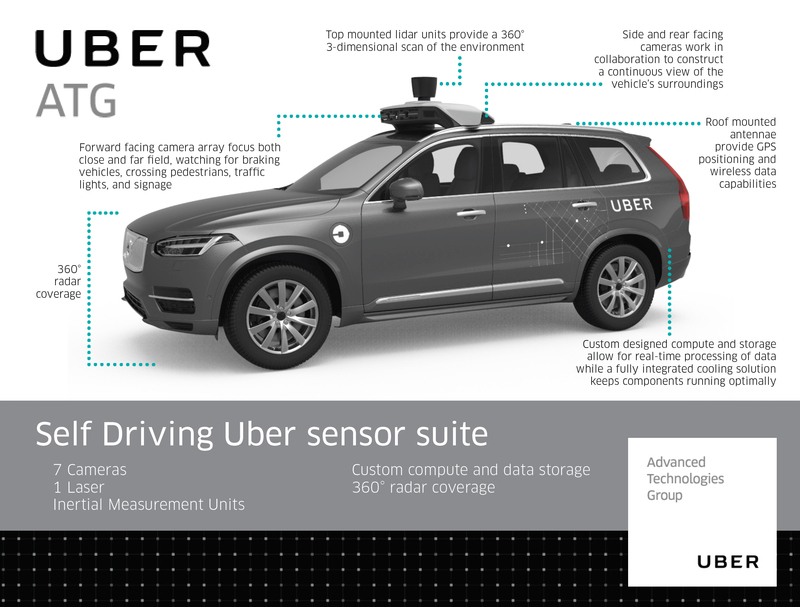 Uber self driving car accident – Who is at fault? Uber self driving car shows the jaywalker appearing in the middle of the road. Over 37,000 people die in road crashes each year in The USA. In a country like India, where traffic sense borders on insanity, the number is even worse (over 100,000 per year.) So in a world where humans are killing each other on road every day in thousands, why there is so much angst against Uber where a jaywalker decided to appear from nowhere in the middle of a road and caused this unnecessary accident? There is a strong backlash against Uber Self Driving Car and the autonomous vehicle technology sighting its failure to detect the unfortunate person. “The Lidar should have detected the unfortunate person,” one of my friends was saying today. Other raised question that why the car didn’t illuminate the person. These and all others who are saying this are not realizing a fact that the driving culture is very different in western countries vis a vis that is in India. So in this scenario imagine such person driving at eighty kilometers an hour, and suddenly out of nowhere, someone just appears on the road, just in front of your car. how much you will be able to do anyway? That’s what exactly happened in this case. As it could be seen in the footage, till the very last moment nothing appeared in front of the car (there was a dark patch on the road.) The jaywalker must not have been more than a few meters away when she showed up. And then, the accident happened. But in my view nothing that driver could have done. Now technology is supposed to avoid such accidents, I totally believe that. Only if technology can foolproof such incidents then only it really contributes in taking humanity to the next level. But in this case of Uber Self Driving Car, considering the scenario, how much are you ready to put blame on the technology, and how much on the person who despite being in a country which we look upon when it comes to following rules and traffic sense, was blindly crossing the road? Currency Demonetization – Is there a benefit? IAll I can say, having watched the video, is I would have at least got on the brake. I do not believe self-drive will ever be safe and I dread the thought these vehicles should be released on British roads. This is not to say there is no future for driverless units, but it is a two-way process and the design and construction of roads has to play a part.